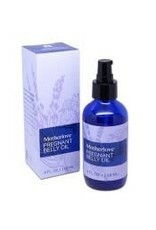 This all natural luxurious oil nurtures your entire body and helps prevent stretch marks and relieve the itch of stretching skin. 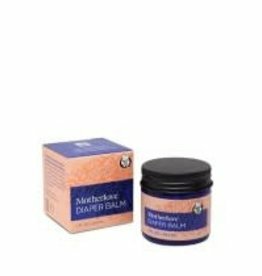 With certified organic herbs known to soften skin and prevent scarring, it is wonderful for regular moisturizing in the mornings, evenings, or anytime. Gently scented with lavender and chamomile, the convenient pump makes it easy to use daily and take to your favorite spa for a relaxing pregnancy massage. 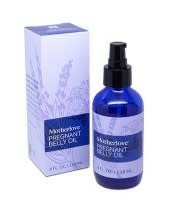 Suggested Use- Rub onto growing belly and breasts to help minimize stretch marks and ease itching. Easily absorbed with a light chamomile and lavender scent.